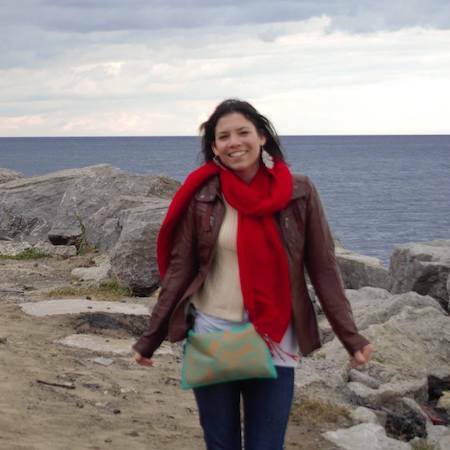 I’m from Toronto, I came to the U of T graduate psychology program via the University of Waterloo’s social psych and environmental studies departments, where I cultivated my interest in exploring environmental issues through psychology. I am in Dr. Elizabeth Page-Gould’s Social Psychophysiological Research and Quantitative Methods Laboratory (SPRQL) studying environmental and political attitudes, how and why they change, and related behaviour. I would like to improve my knowledge of different statistical methods and software. A National Geographic Photographer, traveling the world and writing neat, informative captions under beautiful images.